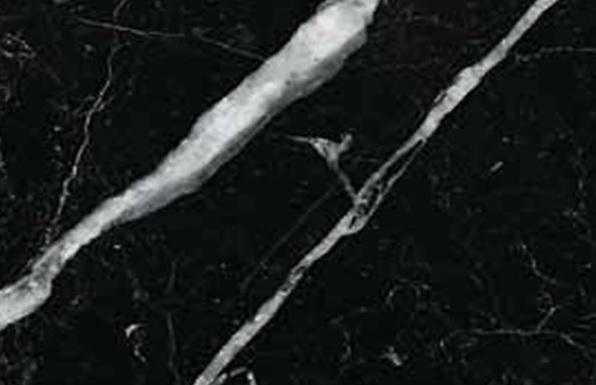 Nero Marquina Marble is a high quality, deep black metamorphic rock with a distinctive a white vein pattern. Appearance: This marble is a recrystallized reef chalk with some calcite veins, on which some fossil remains can be seen. The Black Marquina can range from pitch black to black with plenty of white veins. Texture: It is a compact and fine-grained black rock, polished to finish with a mirror-like shine on the surface. Feels cool and sleek to the touch. 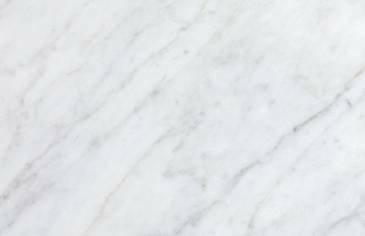 Carrara Mable is a compact, high-quality white marble found in Italy. 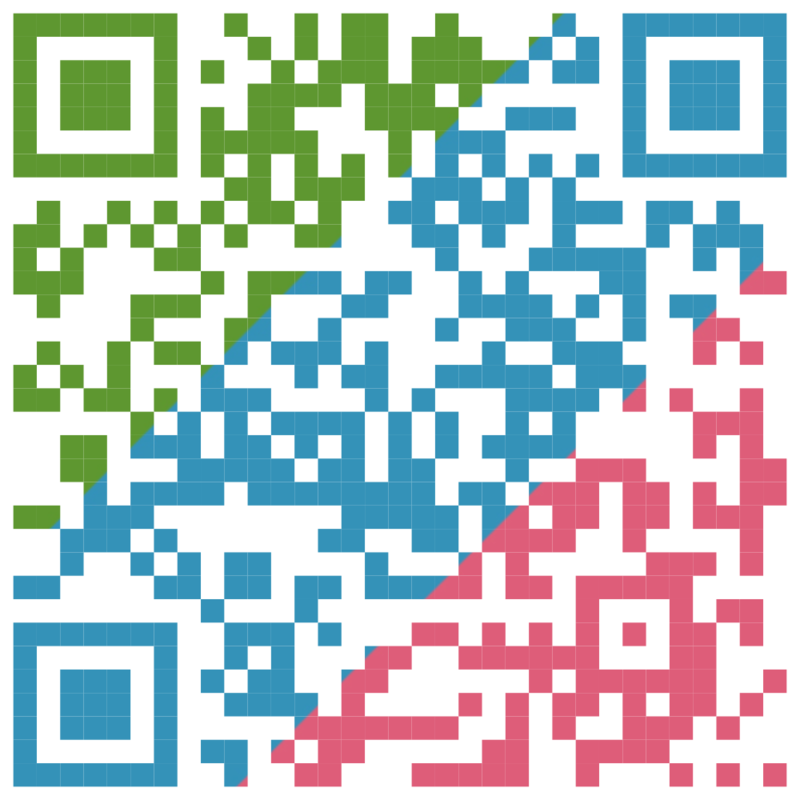 It is famous for its purity, durability, and use in sculpting and building decor. 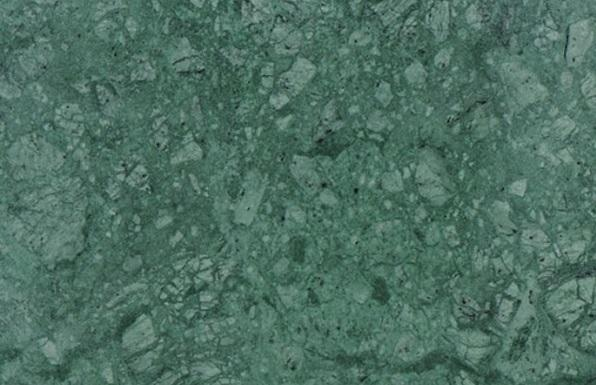 Appearance: White or blue-grey colored with grey veining, polished to finish with natural stone shine on the surface. Texture: It is a compact, smooth and fine-grained white rock. Feels cool and sleek to the touch. 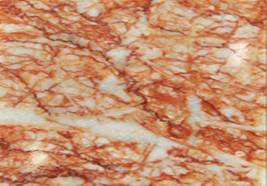 Green Marble is a green colored metamorphic limestone that may be foliated or non-foliated, composed of recrystallized carbonate minerals. Appearance: Light green color with white or dark green unique veins and patterns. Texture: It is a compact, smooth and fine-grained green rock. Feels cool and sleek to the touch. Appearance: Light orange color with white or dark red unique veins and patterns. Texture: It is a compact, smooth and fine-grained red rock. Feels cool and sleek to the touch.